At Wisdom Teeth Dentist Perth we will give you an accurate diagnosis, and explain the wisdom tooth removal procedure in detail. In most cases we will perform wisdom teeth removal in the comfort of IV Sedation whilst you sleep in our purpose equipped dental clinic. Wisdom teeth usually appear in our late teens or in our early twenties. Sometimes a wisdom tooth can make its appearance later in life. Some wisdom teeth don't cause any issues, and fit well into the jaw bone, provided you maintain good oral hygiene. But if wisdom teeth don't fit properly, they may cause wisdom tooth impaction which leads to a lot of pain and discomfort. 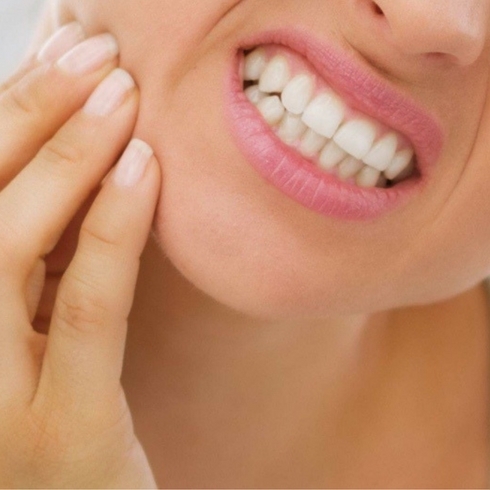 The wisdom tooth often causes damage to the gums or infected gums. Wisdom teeth may lead to tooth infections or damaged roots or abscess of the face. Another consequence may be that the positioning of your adjacent teeth is impacted. If your wisdom tooth causes any or several of these symptoms, then wisdom tooth removal is often the only possible treatment. Some wisdom teeth can be removed simply. Other wisdom tooth procedures require a surgical removal, because of the way they are impacted in the patient's jaw. The first step will be to reflect your gum tissue away from your jaw bone, remove a region of overlying bone tissue if required, and your dentist will then section your infected wisdom tooth into pieces to remove it. Wisdom Teeth Extraction Package Our dedicated team of experienced dentists provides you with the expertise you need to manage your wisdom tooth problem. After removal, your dentist will clean the wound, and close the gum back with resorbable sutures. Before the process, we assess the area around your wisdom tooth using an X-ray of your jaw (OPG). Some wisdom teeth may have an intimate relation to the nerve of your lower jaw and lip. In that case we may need a 3D X-ray (CBCT) to assess the situation and plan for the safest removal method.